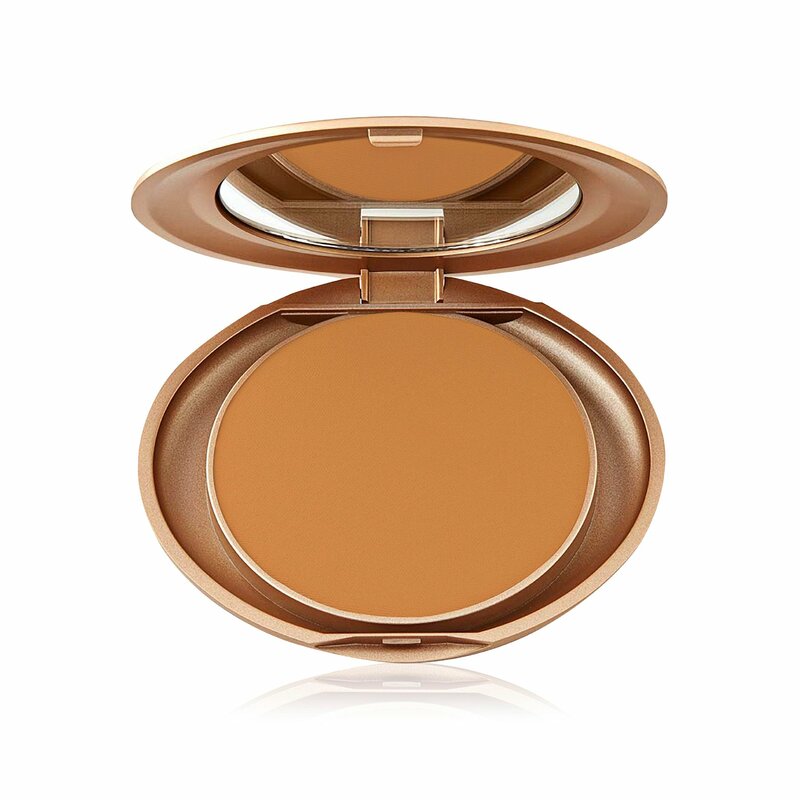 The Milani Pressed Powder is smooth, ultra-matte powder that does double-duty as a foundation, this micro-fine marvel stops shine in its tracks. Build it for full, flawless coverage, then stash it in your purse for touchups. Portable complexion perfection, 24/7.